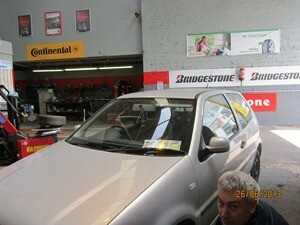 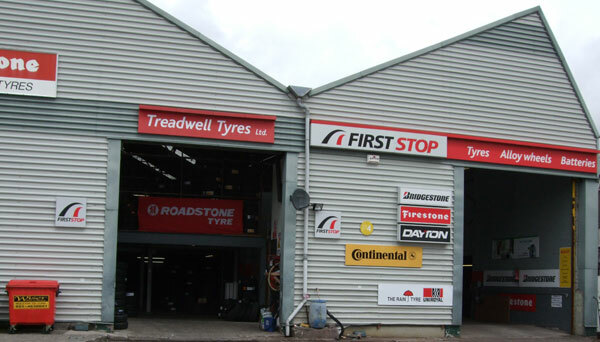 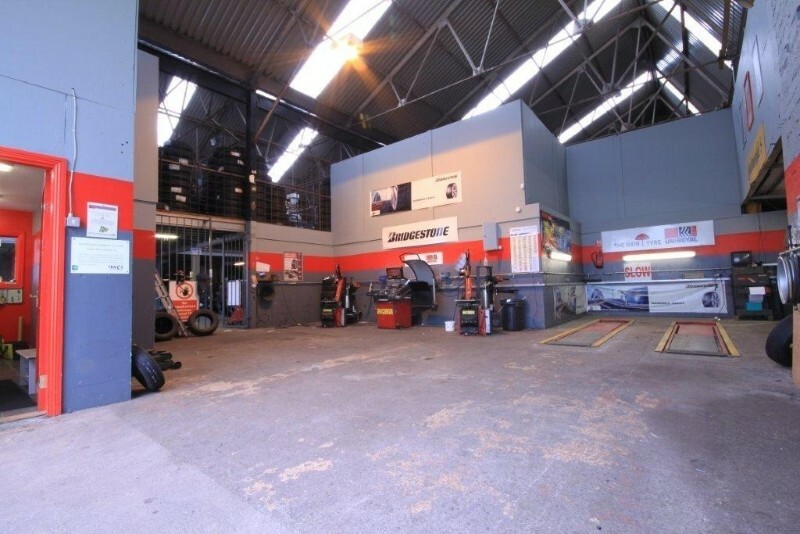 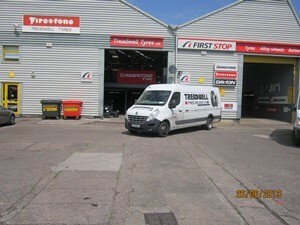 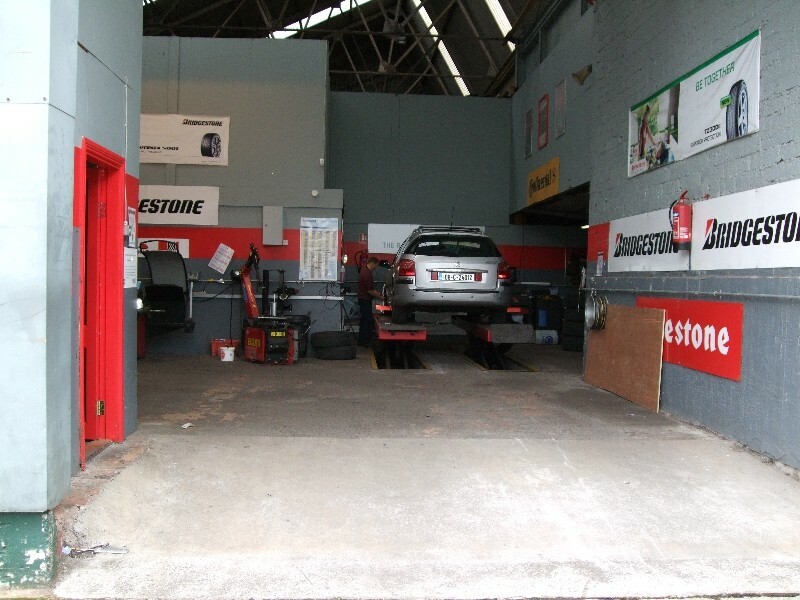 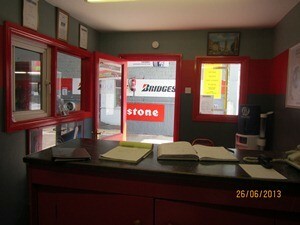 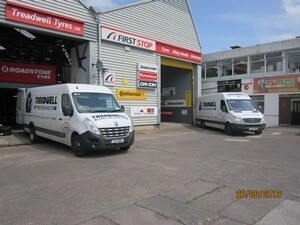 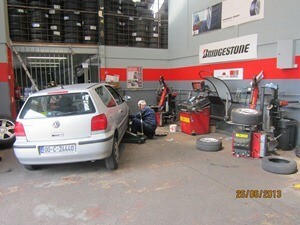 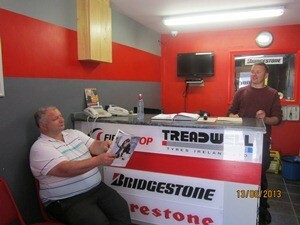 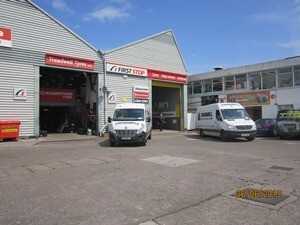 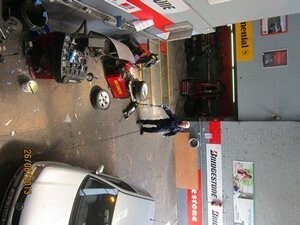 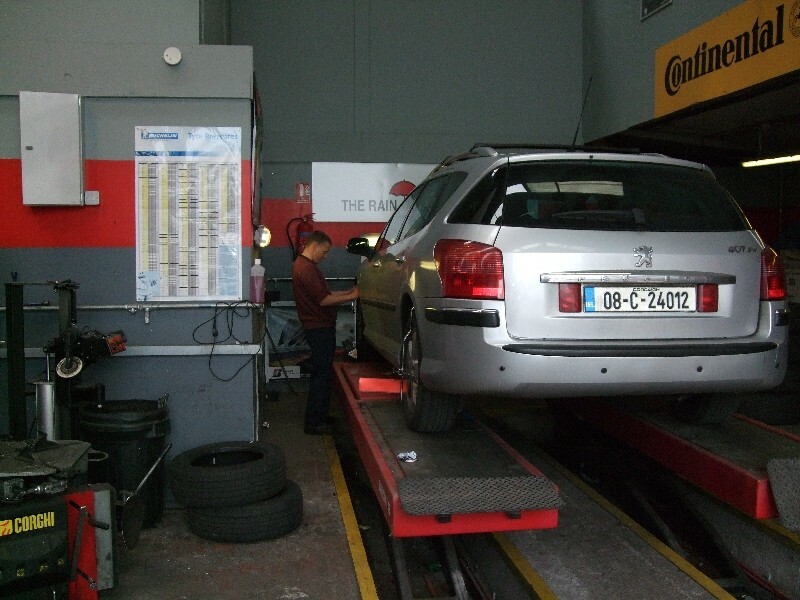 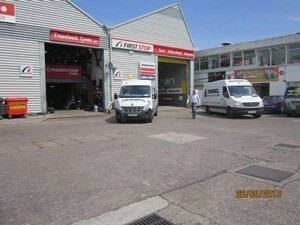 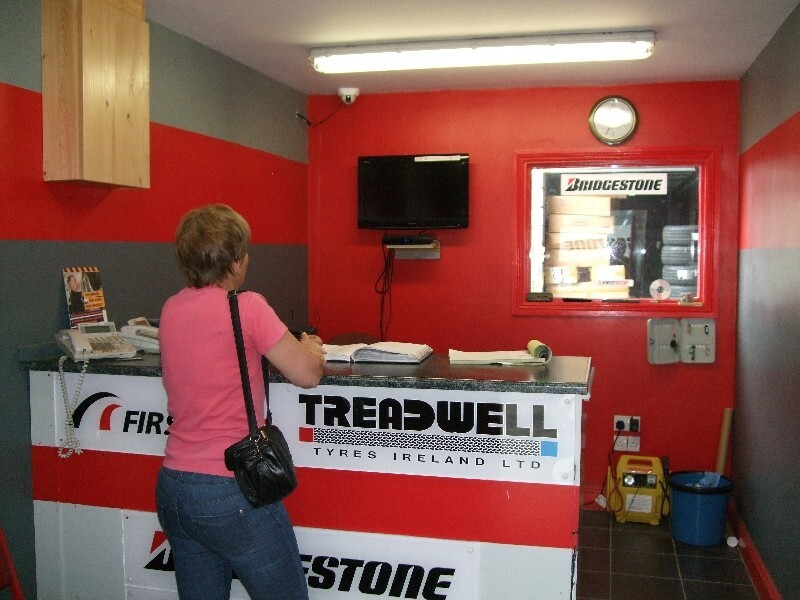 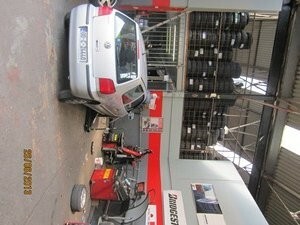 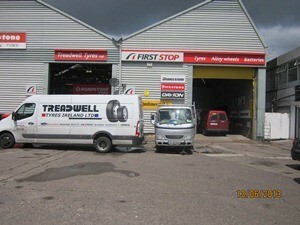 Treadwell Tyres was established in 1980 as a Retail and Wholesale Tyre Company. 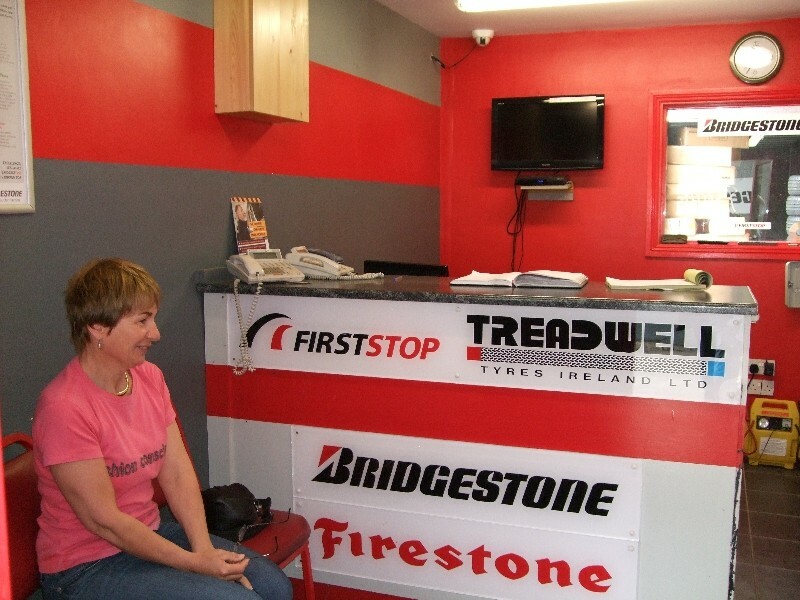 All our fitters are fully trained with years of experience and offer a professional service. 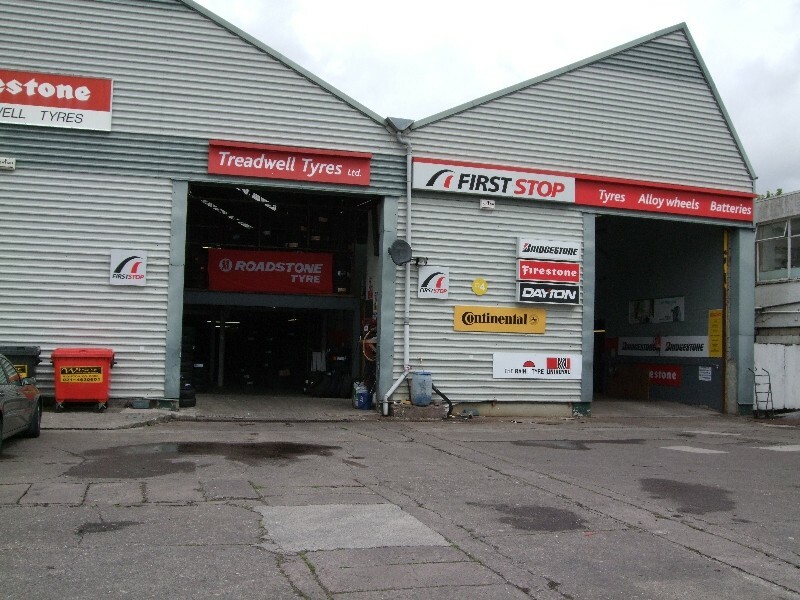 Being a Wholesaler it allows us to offer our customers a huge selection of main brands and budget tyres at very good discounts. 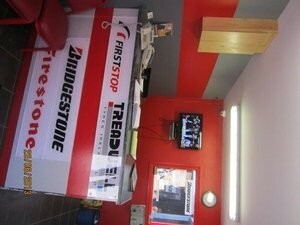 Comfortable waiting area with T.V. 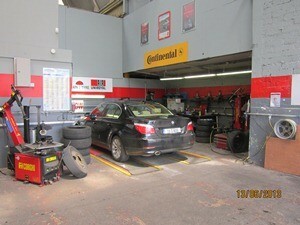 for our customers.